The Lean Brand Stack is a set of tools to help you iterate quickly, learn as much as you can, and build passionate relationships with your audience. The stack includes four tools for you to use in your Lean Brand efforts: the Persona Grid, the Minimum Viable Brand Canvas, the Lean Experiment Map, and the Value Stream Matrix. The four tools are intentionally organized into a stack to guide you as you rapidly sketch out brand ideas, put together new experiments, and measure their results. The tools work best when printed out large scale or projected onto a screen so you have plenty of room to explore. Use the Lean Brand Stack to work alone, with your team, with your board, or with anyone else who can be an asset to your efforts. The Persona Grid is about your audience. It gives you a simple, quick way to start to summarize the information you are learning about the audience you’re addressing. The grid was designed to help you understand the needs of your audience and narrow your focus using two techniques: observation and interpretation. On the left side of the grid, focus on what you can observe about your audience. Analyze their life and work to uncover the characteristics of your persona. Use the “Looks” and “Life” boxes on the left side of the grid. On the right side of the grid, focus on what you can interpret from your audience. Use intuition and empathy to try and understand what drives your audience. Use both the “Likes” and the “Love” boxes on the right side of the grid to gather intuitive data about the character of your audience. The combination of your persona’s looks, life, likes, and loves will help to center decisions surrounding your MVB by adding a layer of real-world audience consideration to the conversation. For the persona grid to be most valuable, you must go out and find real people to validate that a persona actually exists. 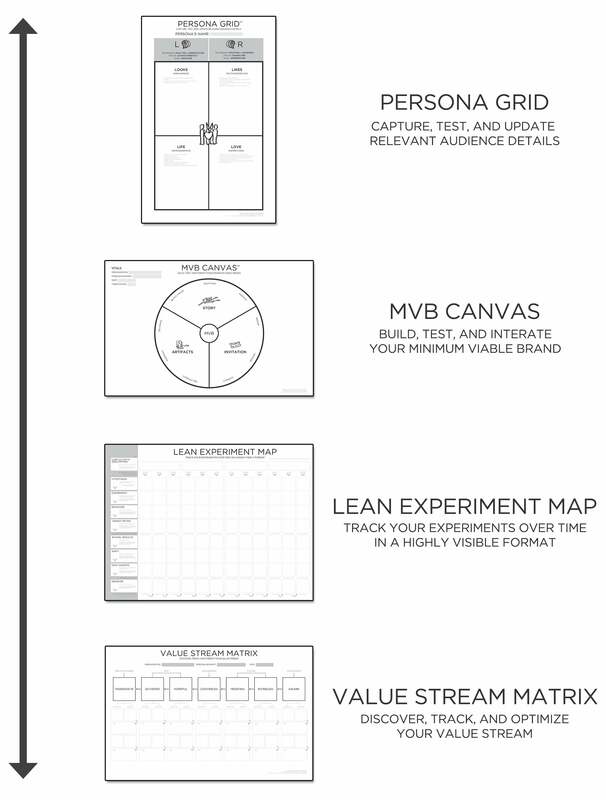 The Minimum Viable Brand Canvas is a tool you can use to dive into your MVB work. It will help you build successive iterations of your brand that enable full turns of the Build-Measure-Learn loop with a minimum amount of effort and the least amount of development time. 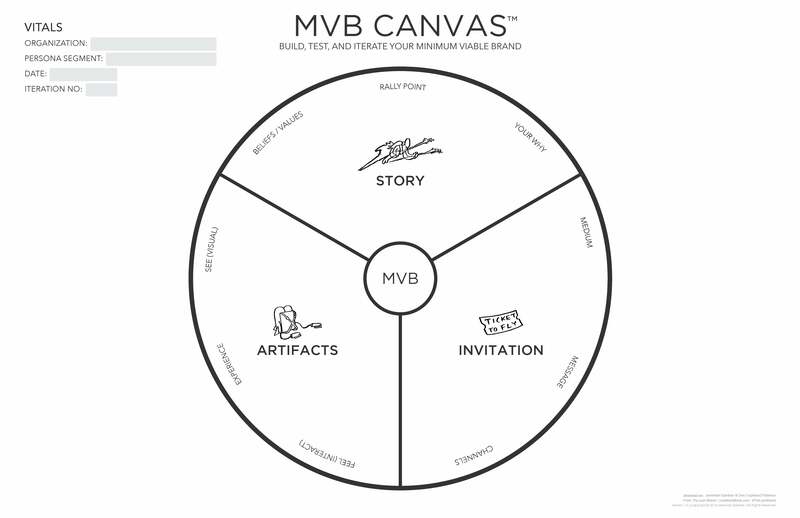 The MVB Canvas is both a tool to sketch out your ideas and a diagnostic tool allowing you to measure the growth of your relationship with your audience through successive canvases, experiments, learnings, and iterations. Story is your story. Who you are as founders. Who you are as a startup. Why people should care about a relationship with you. This is your unique rallying point defining what you’re fighting against and what you’re fighting for. Artifacts are projections of your story. The goal is to find artifacts that project your story and engage people with who you are. Great artifacts evoke emotion and reflect the relationship you are forming with your audience. Invitations are active calls for people to join you on a journey toward shared value. By sketching out what you say, where you say it, and how you say it, invitations impact the way people respond to you. Start with your story. In the story slice of the canvas, sketch out your ideas about your founder story, what you stand for as you startup, your rallying point, and what you aspire to become using sticky notes, drawings, doodles, words, images, and anything else you have. Then try to narrow all of those ideas into a single, compelling story that best captures who you are. Once you have your ideas for your story on the canvas, move on to your artifacts. In the artifact slice of the canvas, use words, images, and even samples of artifacts that you believe would best project the story you’ve defined on the canvas. Finally, move to the invitation slice of the canvas. How will you best communicate your desire for a relationship with your audience? What should you say? How will you say it? Where will you deliver your invitation? Sketch out ideas about your tone of voice, the content you want to create, and the mediums you think will work. Use specific examples, specific channels, and specific words you think will best tell your story. Then narrow your choices down to a single, compelling invitation that you intend to test with your audience for this iteration of your MVB. Use this iteration of your MVB to experiment with through the Build-Measure- Learn feedback loop. You’ll want to measure, concisely, how each component resonates with your audience using the emotional-value metrics. Did people light up with your artifact or did they ignore it? Did your story resonate, or did it fall flat? Did people choose to join you or did your invitation miss the mark? What component do you need to iterate on? Which do you need to expand? 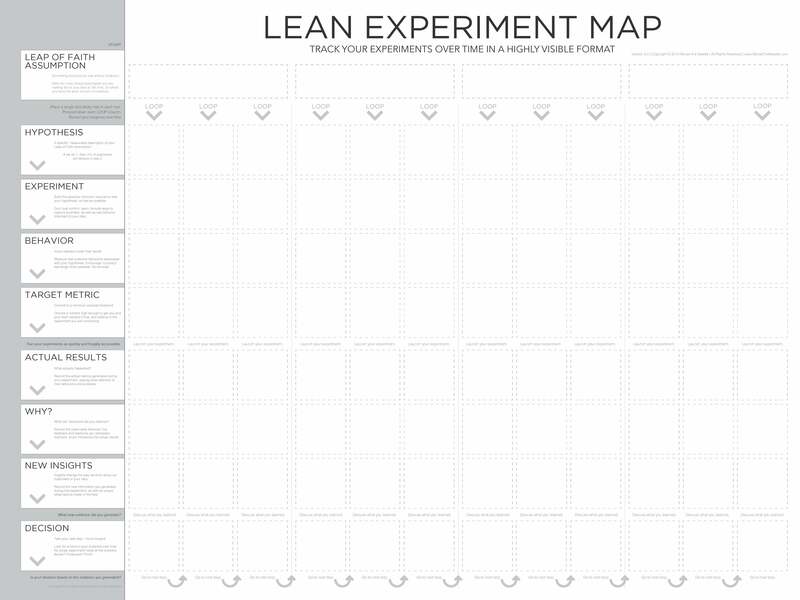 The Experiment Map is designed to help document the various experiment loops you’ll experience as you search for product-market-brand fit. The experiment map documents your journey over time, making it easy to communicate your progress to your team members, investors, advisors, and even to yourself. 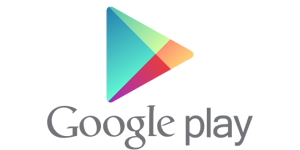 We’ve tested it with hundreds of experiments, and it works. Begin by establishing your key “leap of faith” assumptions, then proceed to gen- erate key hypotheses for these leaps of faith. Based on your hypothesis, you then document potential experiments to run, including measurable behaviors and target metrics. Once your experiment is over, be sure to record your results, as well as new learning and insights you now have. You then use this new “data” to make your next decision, and the process repeats itself. As you record each experiment, your experiment map poster creates a record of your progress. Provide all your content on sticky notes, then place the notes in the corresponding boxes. The small size of the sticky notes forces you to be succinct in your answers, and encourages you to break problems into small component parts. Since you are able to see all experiments at once, you can quickly make connections between multiple insights, and get a true sense of your progress. 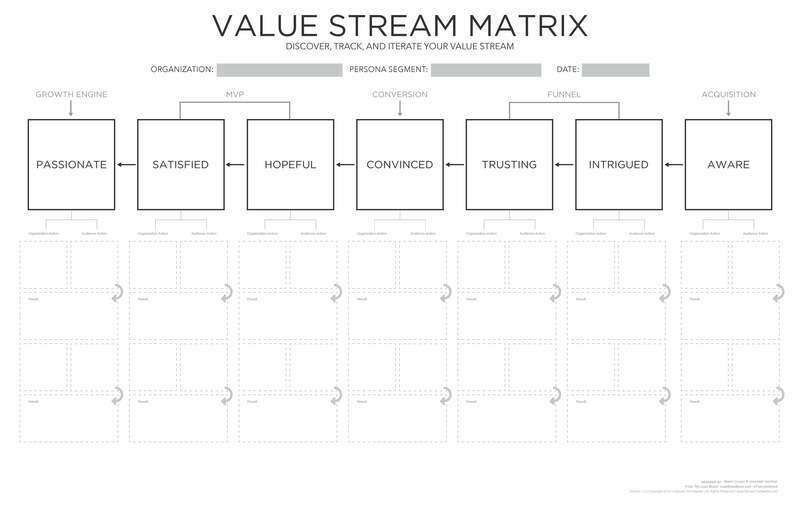 The Value Stream Matrix is a tool designed to help you define and track your value discovery efforts. For each step of the stream (aware, intrigued, trusting, convinced, hopeful, satisfied, passionate) you want your customer to move on to the next step. You want them to take a specific action to indicate that they have moved on. As a business, you must do something or have something that leads the customer to take that action. 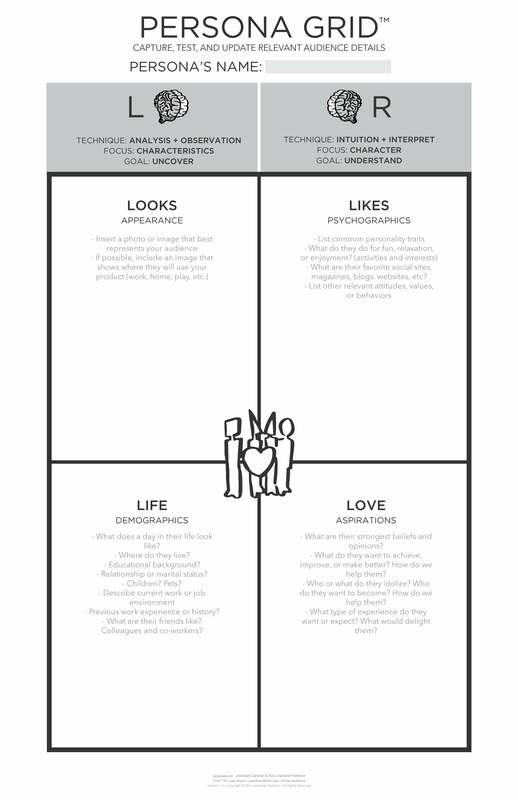 Using your ideal audience (from the persona grid) construct an “ideal” path a customer will take from first becoming aware of you to eventually becoming passionate about their relationship with you. Posit one best-case scenario and work to validate that scenario through experimentation and validation (using the experiment map). Remember, your customer will do something to indicate they’ve moved a step through the stream. Measure the customer’s action to track how they move through your value stream. Sometimes this can be done with simple analytics and in other cases, it must be much more robust. Record your results and continue to iterate using the Value Stream Matrix to lead you toward discovering the most optimized value stream possible.